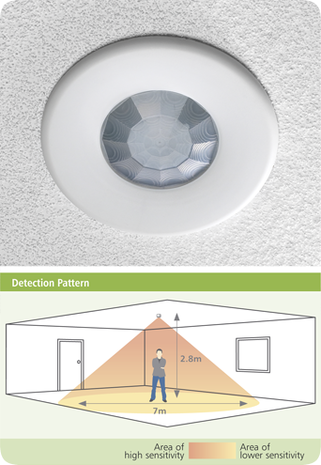 The EBDSPIR-DNET1 is a combined passive infrared (PIR) motion sensor and photocell designed to be part of a DALI network. Functioning as a presence detector, the unit returns occupancy data to the DALI network. 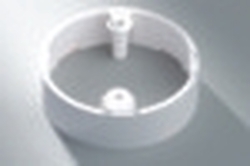 The photocell provides a lux level measurement value to the DALI network.